If you love this bear, if you loved that film, you’ll LOVE this cake! Such fun to create. And look out for the matching cupcakes – coming very soon! 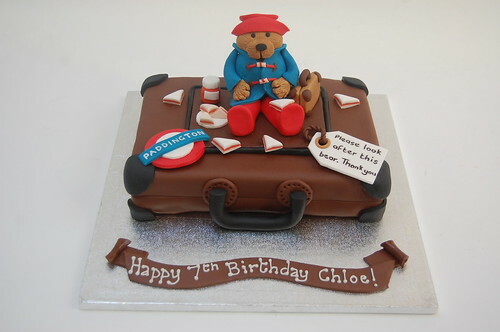 The Paddington Bear Cake – from £85.